VMworld 2017 is underway in Las Vegas, where IT pros are converging to learn about the latest in enterprise cloud, virtualization, security, and software-defined data center technologies. Here are some of the product highlights on display at the show. Key features: IBM’s Spectrum Protect Plus is a new data protection and application availability solution for virtual environments that’s designed to be deployed in minutes and protect enterprise environments within an hour. It aims to simplify data protection, whether data is hosted in physical, virtual, software-defined or cloud environments. It can be implemented as a standalone solution or integrated with an IBM Spectrum Protect environment to offload copies for longterm storage and data governance with scale and efficiency. More info. Key features: SANsymphony PSP7 features added support for orchestrating multiple containers (including Kubernetes) across a cluster of servers. A common problem when containerizing applications is that data written inside a container will only exist for the lifetime of that container. To address this, Kubernetes offers a subsystem that abstracts how storage is provided from how it is consumed. DataCore SANsymphony provides industry-standard block protocol storage presented over iSCSI or Fibre Channel. DataCore’s concurrent I/O processing technology reduces deployment times. PSP7 also features expanded REST enterprise API integration and new wizards that simplify/automate hyperconverged deployments under VMware vSphere management. More info. Key features: Zerto Virtual Replication 5.5 introduces Microsoft Azure bi-directional replication and up to five times faster AWS recovery, which simplifies mobility across public cloud environments. ZVR 5.5 provides replication and recovery of enterprise-class applications, both to and from cloud environments. 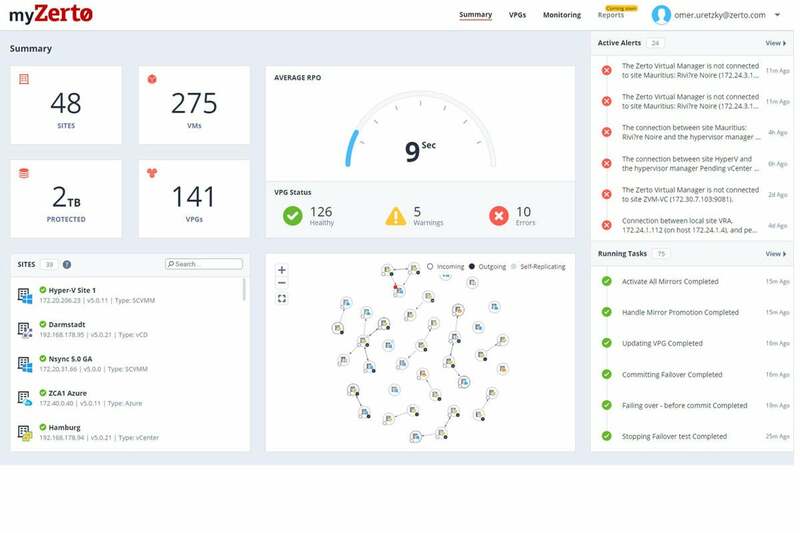 The upgraded solution also offers a new Zerto Analytics platform to deliver IT environment insights and improve business competitiveness. More info. 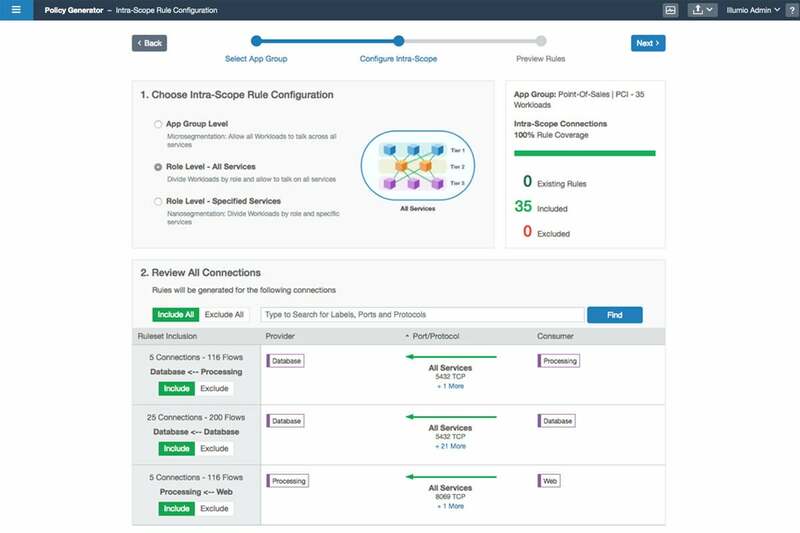 Key features: NetApp Virtual Storage Console for VMware vSphere is a vSphere client plug-in that provides visibility into the NetApp storage environment from within the vCenter console. 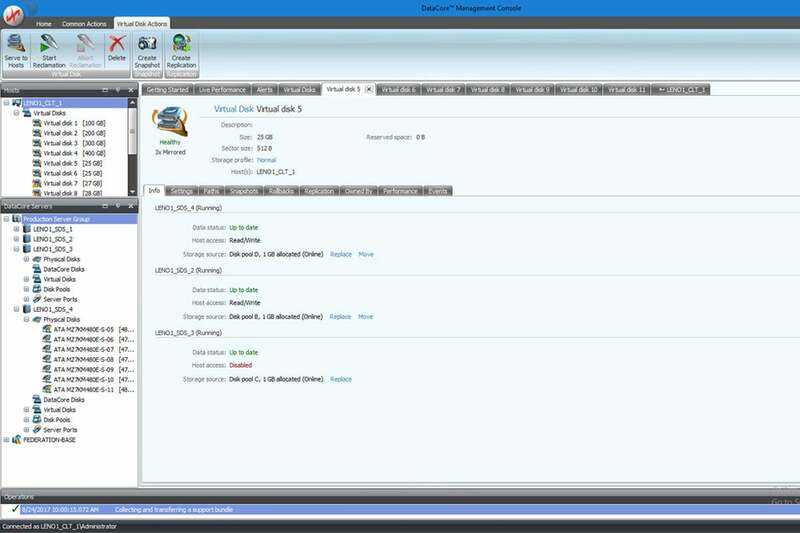 VMware administrators can perform tasks that improve server and storage efficiency, including creating and managing datastores; creating storage capability profiles by using VASA Provider; creating and managing virtual volume (VVol) datastores by using VASA Provider; and setting up and managing a disaster recovery environment by using SRA. More info. 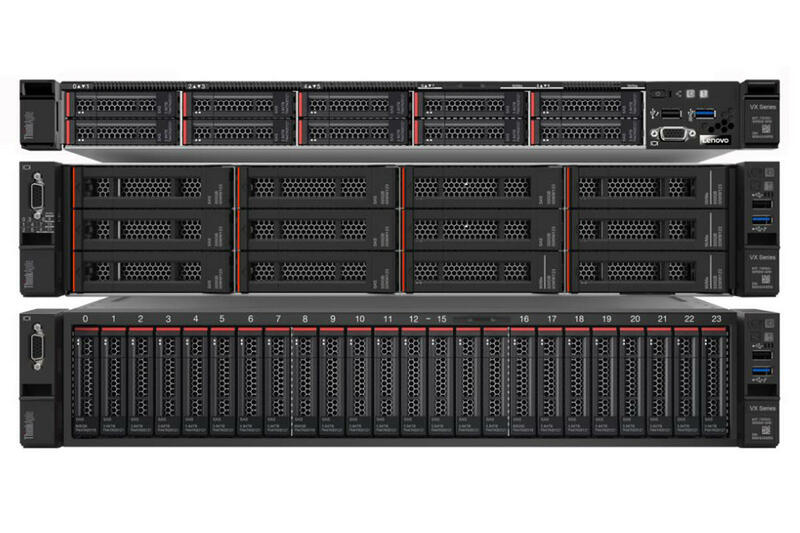 Key features: The latest in Lenovo’s ThinkAgile portfolio, the ThinkAgile VX Series is a preconfigured hyper-converged infrastructure solution that’s designed to help customers modernize IT infrastructures through the software-defined data center. The VX Series is built on Lenovo’s ThinkSystem platforms. 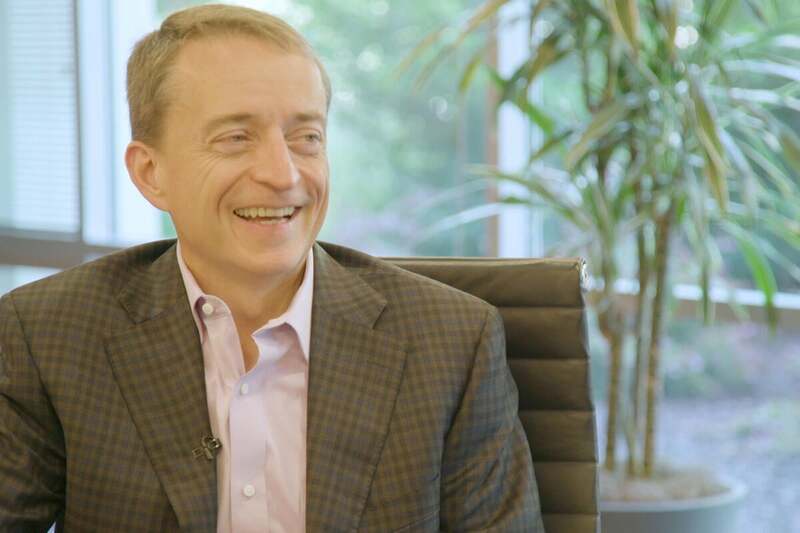 It’s powered by VMware vSAN and Intel Xeon Scalable family processors and aims to help customers focus on building their businesses rather than maintaining IT infrastructure. More info. 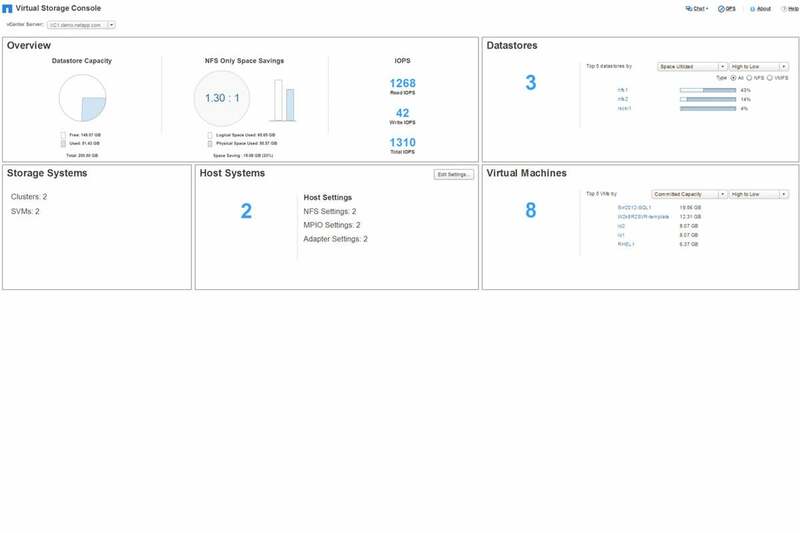 Key features: Tintri Analytics uses VM and container-level data points that Tintri collects natively to enable predictive analytics and planning capabilities. The analytics engine collects and analyzes up to three years of data from millions of VMs, and applies algorithms to predict resource needs up to 18 months into the future. 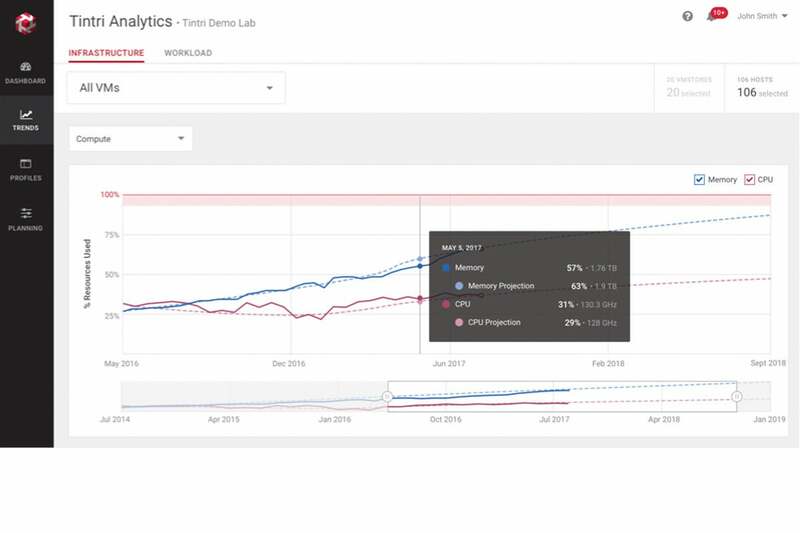 With this new release, Tintri Analytics adds compute analytics to its existing storage predictive analytics planning capabilities, which provide an end-to-end view of infrastructure. More info. 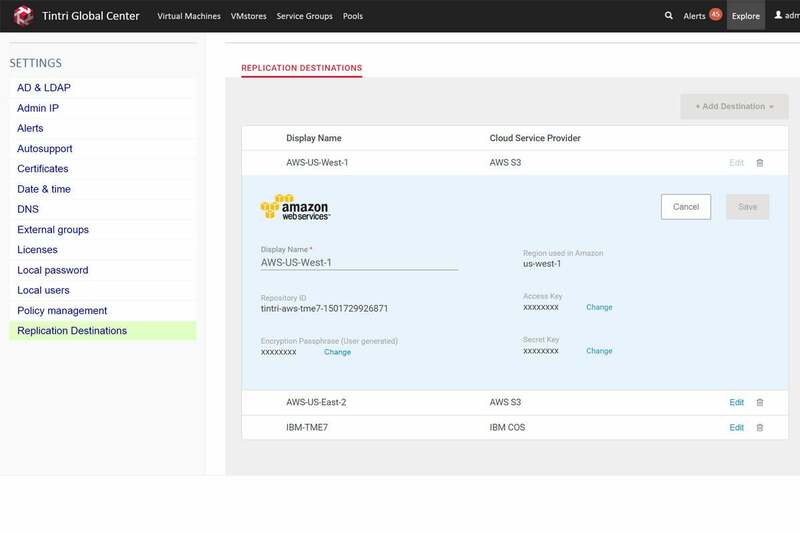 Key features: Tintri Cloud Connector integrates the Tintri Enterprise Cloud with AWS and IBM cloud resources, creating a foundation for hybrid cloud services. 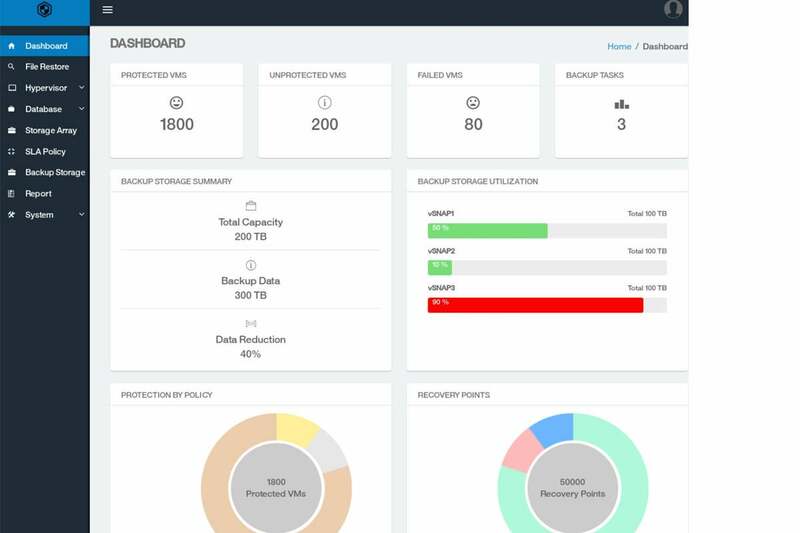 For example, customers can use AWS for data protection, archive and disaster recovery of their mission critical on-premises applications and restore applications and data in a single click to their Tintri Enterprise Cloud. Tintri Cloud Connector uses the Tintri CONNECT architecture, which abstracts storage at the VM and container level for faster recovery times and maximum flexibility. More info. Key features: Acuity is a priority-aware HCI software platform that enables IT to consolidate multiple mixed-application workloads onto a single infrastructure. Acuity makes efficient use of NVMe PCIe flash to deliver greater performance than conventional HCI solutions while providing easy scalability. As a policy-based software platform, Acuity automatically applies resources to mission-critical applications for guaranteed performance and predictable results. Acuity’s Quality of Service (QoS) engine lets organizations consolidate performance- and latency-sensitive applications onto HCI with flash that outperforms SATA SSD and SAS SSD. More info. 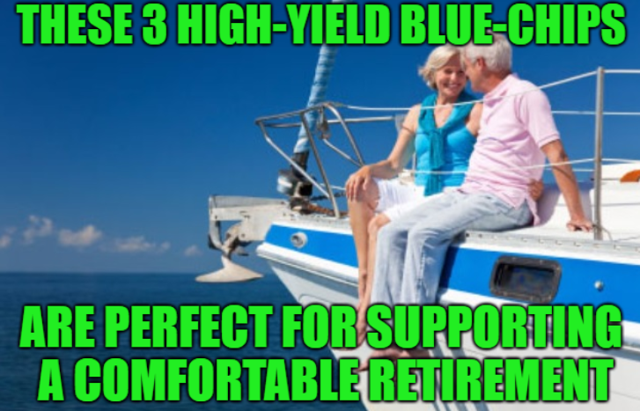 Pricing: $ 300 per year for an individual workload. 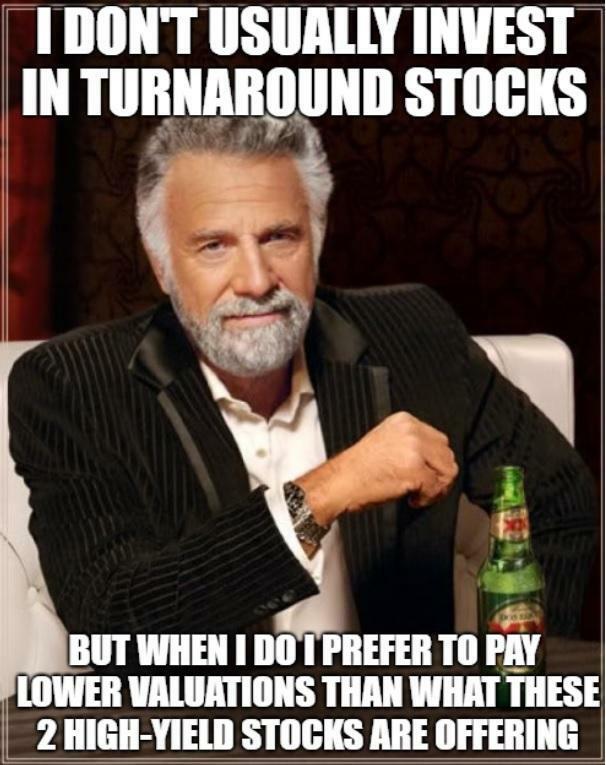 Volume pricing available. Key features: StorageCraft Instant Recovery integrates multiple products: StorageCraft ShadowProtect, OneBlox 5210 and StorageCraft Cloud. 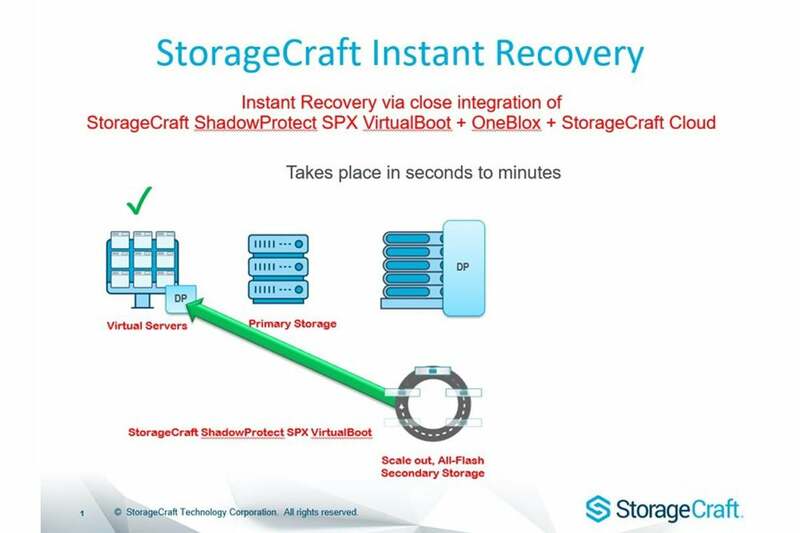 StorageCraft Instant Recovery provides instant recovery capabilities and uninterrupted business continuity by letting SMBs recover their virtual machines from OneBlox 5210 using StorageCraft ShadowProtect SPX with VirtualBoot for vSphere technology in under a minute. More info. Key features: Kaminario K2.N is an end-to-end NVMe-based all-flash array solution leveraging enterprise-class software architecture and data services. K2.N is a scale-out, active-active storage array with NVMe drives and backend based on converged NVMe over fabric. 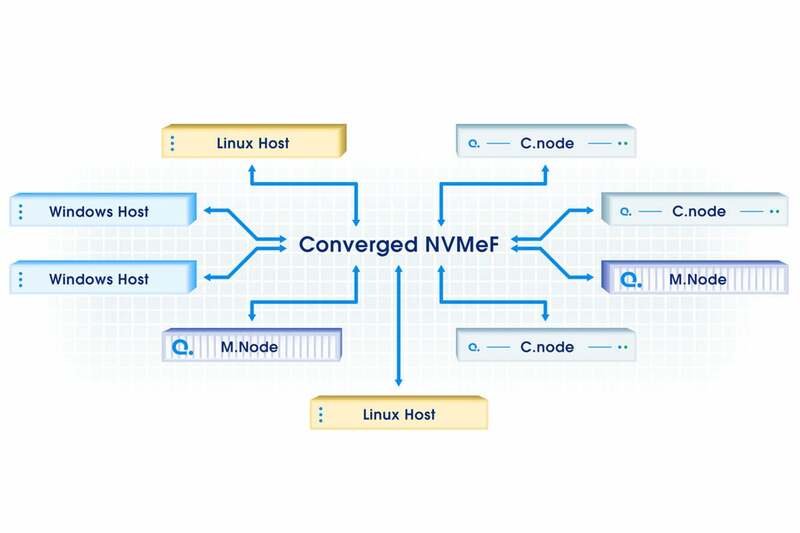 Additionally, K2.N supports NVMeF front end host connectivity in addition to fibre channel and iSCSI. More info. Key features: Kaminario Flex is a software platform for managing composable storage infrastructure. Together with Kaminario’s NVMe all-flash array (K2.N), Flex delivers enhanced operational efficiency and organizational agility in building cloud-scale, shared storage infrastructure. Kaminario Flex seamlessly integrates with VisionOS management utilities and Kaminario Clarity cloud-based analytics environment. More info. 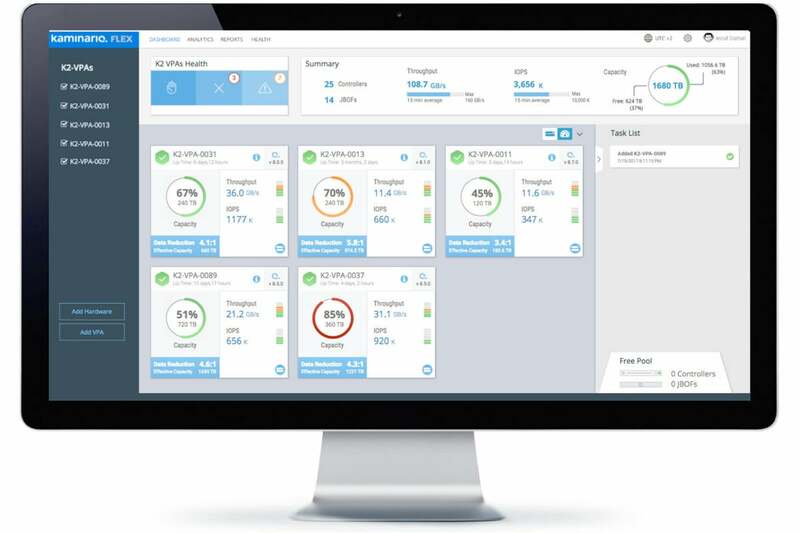 Key features: Optimized for VMware environments, VxRail Appliances 4.5 offer turnkey HCI and are upgraded to simplify customers’ installation and management experience, including enhanced enterprise deployment features, greater hardware flexibility and improved interoperability. 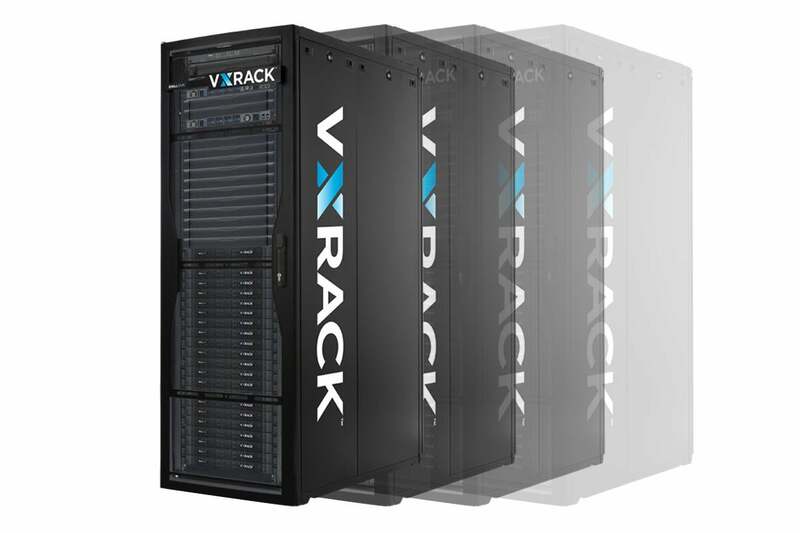 VxRail Appliances 4.5 offer simple automation and lifecycle management for the latest VMware technologies – vSphere 6.5 and vSAN 6.6 – to accelerate flash performance, protect against unwanted access to data and enhance protection for stretched clusters. Additionally, Dell EMC VxRack SDDC is now powered by the latest VMware technologies, making it up to 80% more efficient at scale, providing more resources for applications with a single management cluster for the entire rack-scale HCI system. More info on Dell EMC VxRail Appliances and VxRack SDDC. 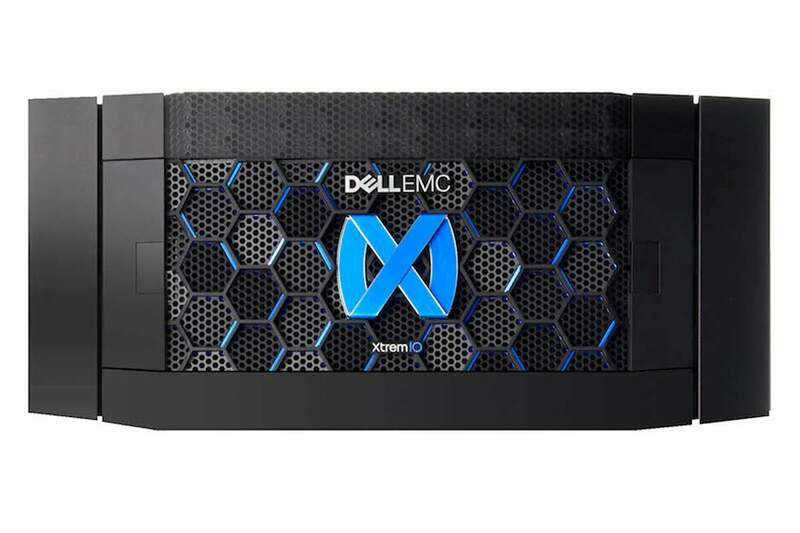 Key features: XtremIO X2 is the next generation of Dell EMC’s purpose-built all-flash array. Available now, X2 accelerates the performance of workloads that benefit from deduplication and integrated copy data management (iCDM) for large-scale snapshots, such as VDI and development/test use cases. X2 provides three times the capacity per X-Brick as well as new multi-dimensional scalability to scale up from as low as 7TB to as high as 138TB per X-Brick, scaling out up to eight X-Bricks. X2’s rack density has been increased fourfold, providing up to 5.5PB effective capacity and a capacity density of more than 100TB effective capacity per rack unit. More info. 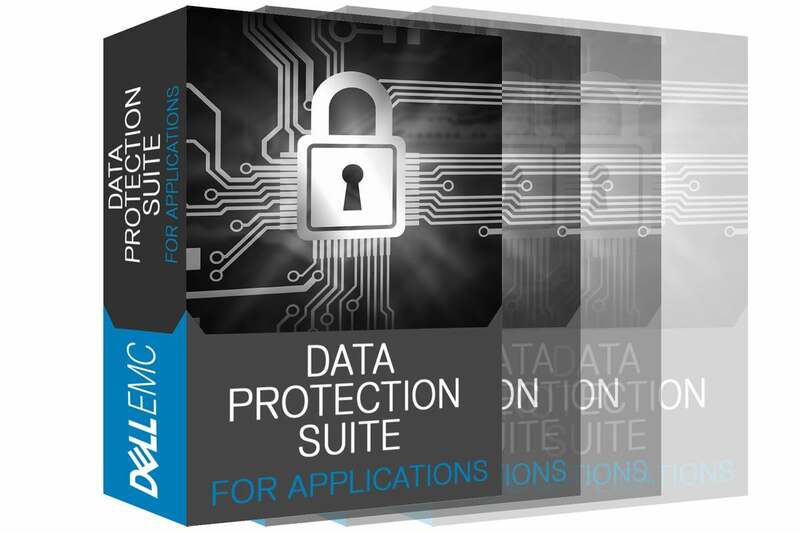 Key features: Dell EMC’s Data Protection Suite for Applications will help customers meet stringent reqirements for fast changing, mission critical SQL and Oracle databases, as well as VMware environments. Self-service features help application owners retain governance and oversight by automatically discovering databases, storage and VMs and placing them into protection plans. For VMware environments, admins can non-disruptively discover, protect and manage copies created with a hypervisor direct data path to Dell EMC Data Domain, providing up to five times faster backups than traditional methods. More info. 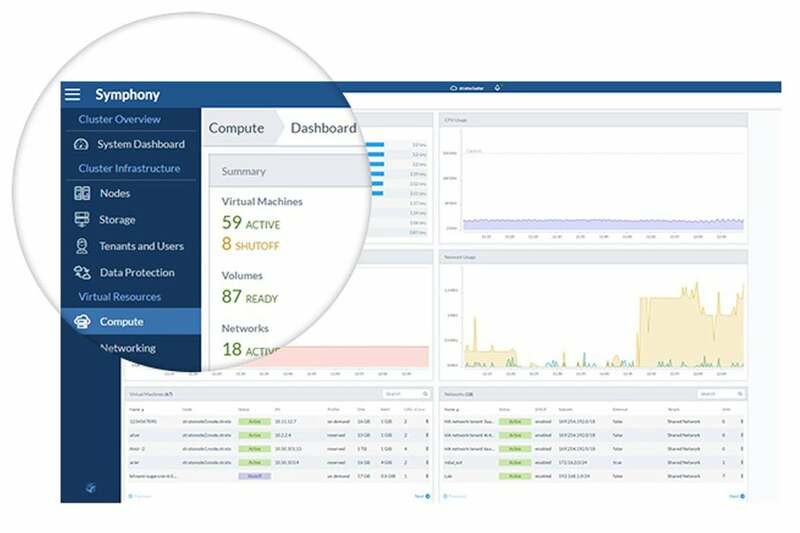 Key features: The new Blue Medora management pack extends the visibility of VMware vRealize Operations into Docker containers to help virtualized infrastructure administrators plan resource capacity for DevOps teams and identify infrastructure performance issues caused by application code changes. Admins can see how containers interact with other applications and infrastructure – whether running on VMware in the datacenter or VMware Cloud on AWS. 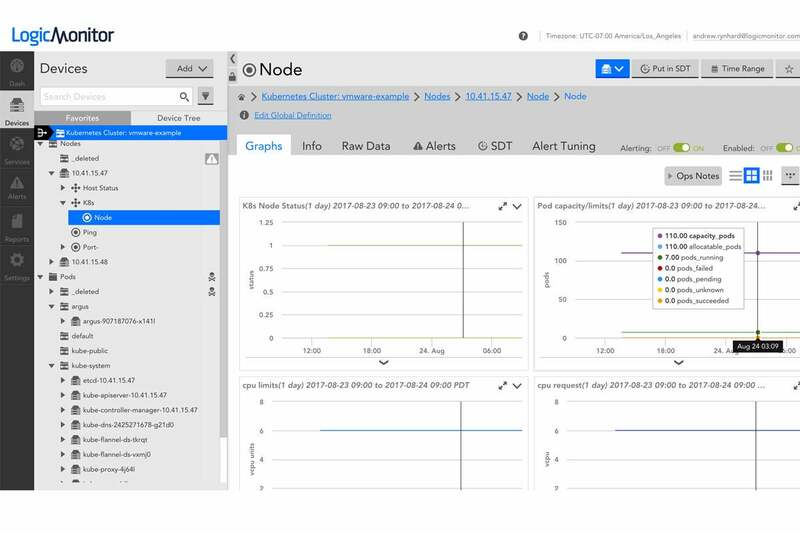 The new Docker management pack is the latest in a series of Blue Medora software releases designed to help virtualized infrastructure admins support DevOps tools and enable DevOps agility through automation. More info. 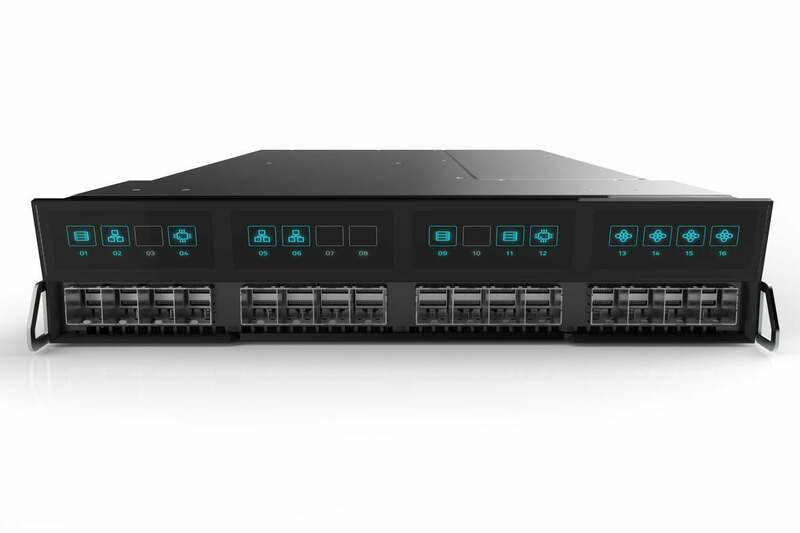 Key features: The N-Series array delivers always-on performance while compressing and deduplicating data for all applications. 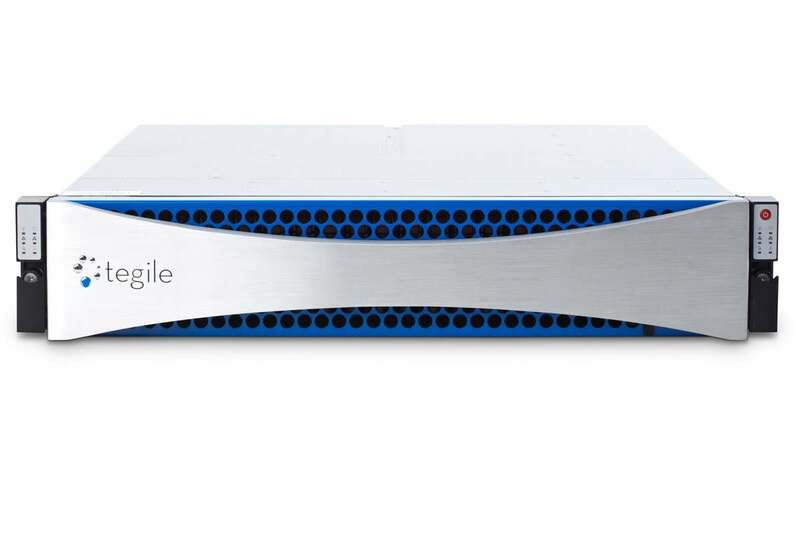 Tegile has packed the N-Series with tier 0 storage features – multiple protocols, data reduction, data protection, automated data healing, high availability, disaster prevention and non-disruptive upgrades. More info. 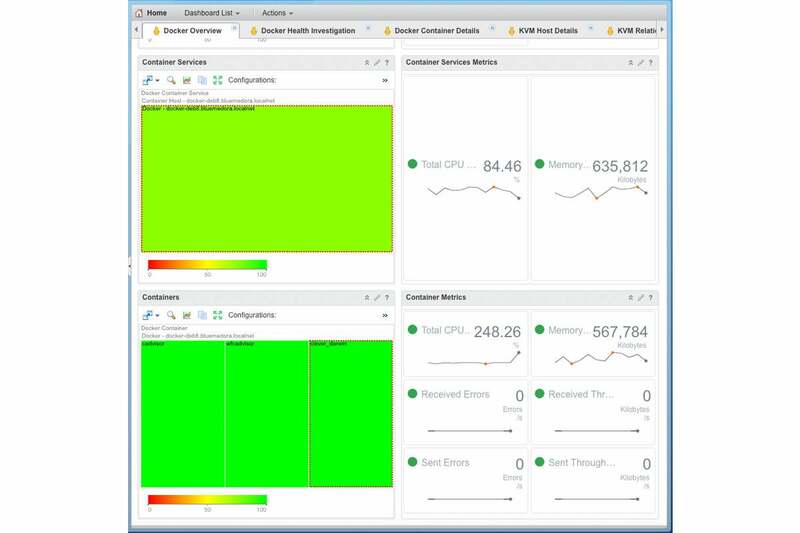 Key features: LogicMonitor’s new tool provides end-to-end monitoring for Kubernetes in a VMware-powered infrastructure. 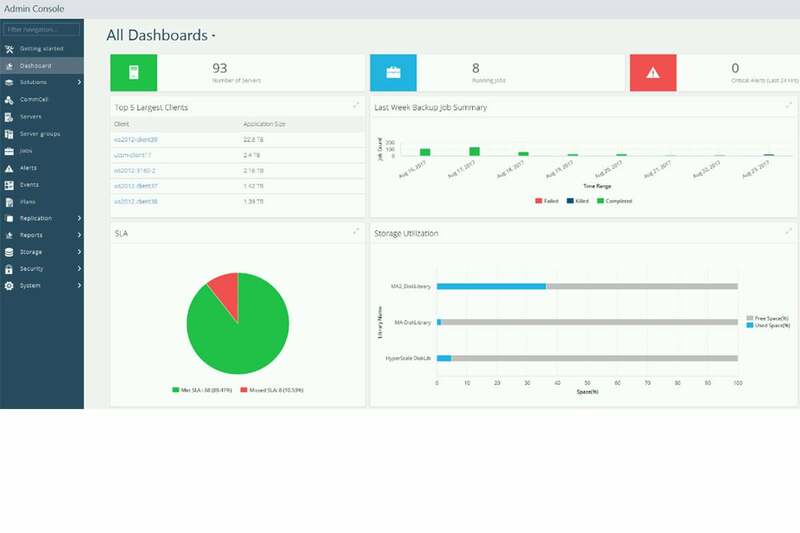 Some of the key features include: automated device group management, which leverages Kubernetes events to organize a cluster’s resources in LogicMonitor by resource type and namespace; automated device management, which discovers etcd members, cluster nodes, services and pods, and automates the management of their lifecycle as devices in LogicMonitor; and automated device property management, which discovers Kubernetes resource metadata and maps them to device properties. More info. Key features: Rackspace Private Cloud powered by VMware (RPC-V) enables full software-defined data center capabilities including compute, storage, networking and management. Now built on VMware Cloud Foundation, the product allows for enhanced capabilities including standardized VMware Validated Designs, continuous updates and lifecycle management. 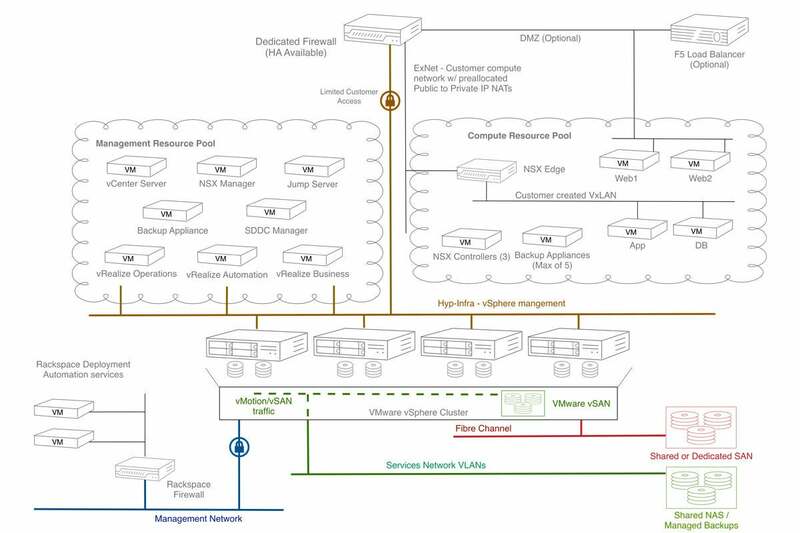 RPC-V lets customers leverage their existing VMware investments and tooling, and offload physical and virtual infrastructure operations. More info. Key features: Polygraph is Lacework’s security solution for cloud deployment and virtualized data centers. 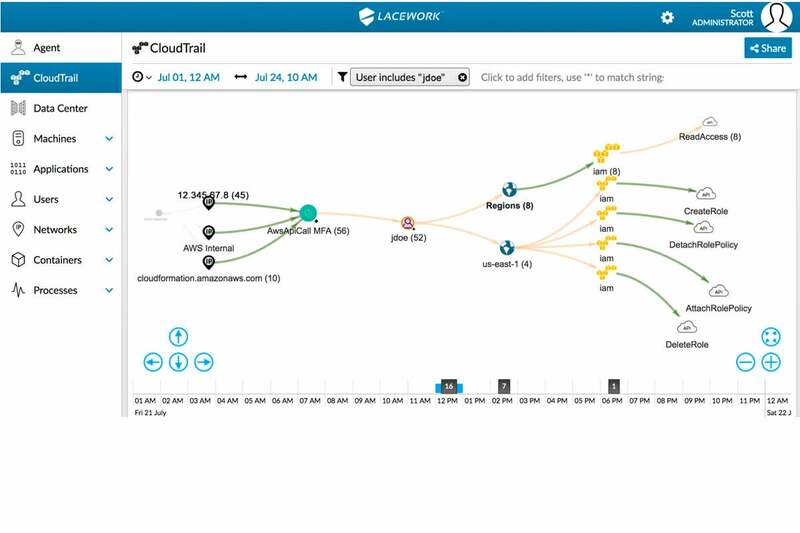 Polygraph delivers a graphical visualization of workloads and account activity and establishes a behavioral baseline of entities deployed such as VMs, processes, and machines. 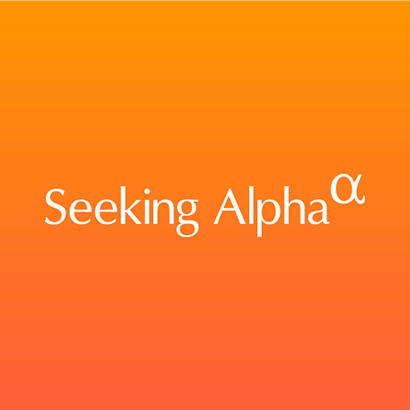 Polygraph allows faster detection of breaches and insider threats by pinpointing deviations from the baseline and shortens the incident investigation process through its point-and-click UI. Polygraph now supports CloudTrail, Amazon’s service for logging all AWS account activity. More info. Key features: Commvault HyperScale Software is designed to deliver scale-out data protection and management services. 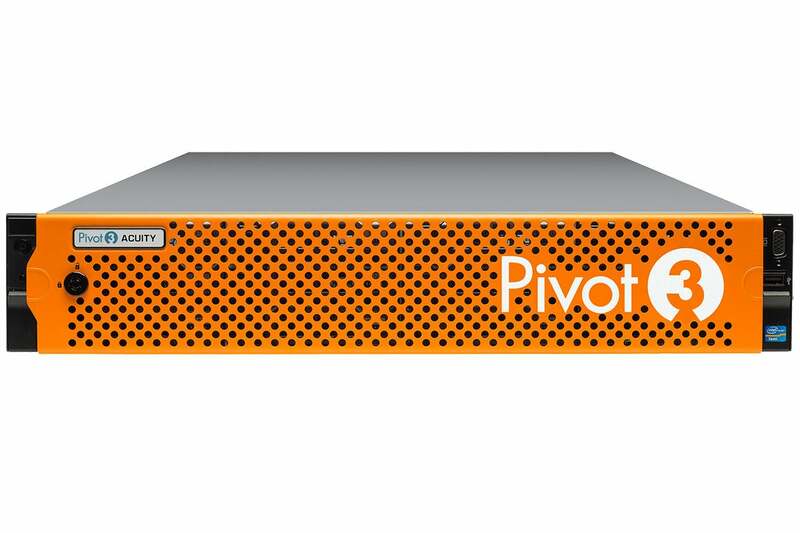 It’s aimed at five key objectives: to eliminate complexity and improve ease of use with a unified solution; deliver greater flexibility with cloud-like services; increase availability and reliability through scale-out technology; reduce cost and save staff time over a traditional build-it-yourself solution; and leverage the power of Commvault to protect, access and use all data. More info. Key features: Stratoscale offers enterprises and service providers a software-defined infrastructure solution that creates an AWS region on-premises for workloads and data. Stratoscale Symphony transforms any x86 server into an elastic, usable and consumable cloud capacity that is AWS compatible. Deployed in minutes, Symphony enables IT organizations to align with an AWS cloud-first strategy and offers the flexibility and simplicity to manage workloads and resources, via a single pane of glass, decoupled from hardware vendor constraints. More info. 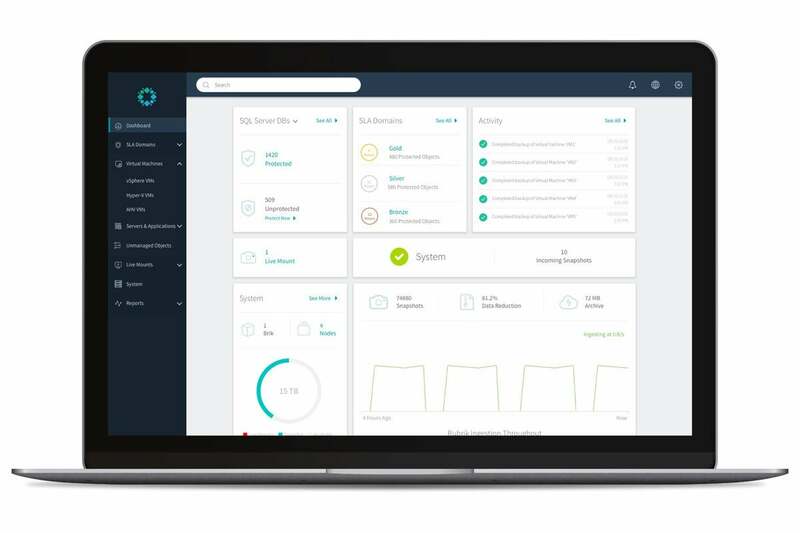 Key features: Rubrik Alta provides instant application availability anytime, anywhere, and is an ecosystem-agnostic data management platform supporting key enterprise operating environments including: VMware, Hyper-V, AHV; physical environments such as Linux and Windows; and AWS, Azure and private clouds. Enterprise companies using Rubrik Alta can simplify management, maintain agility over evolving environments and free their application data from the underlying infrastructure. More info. 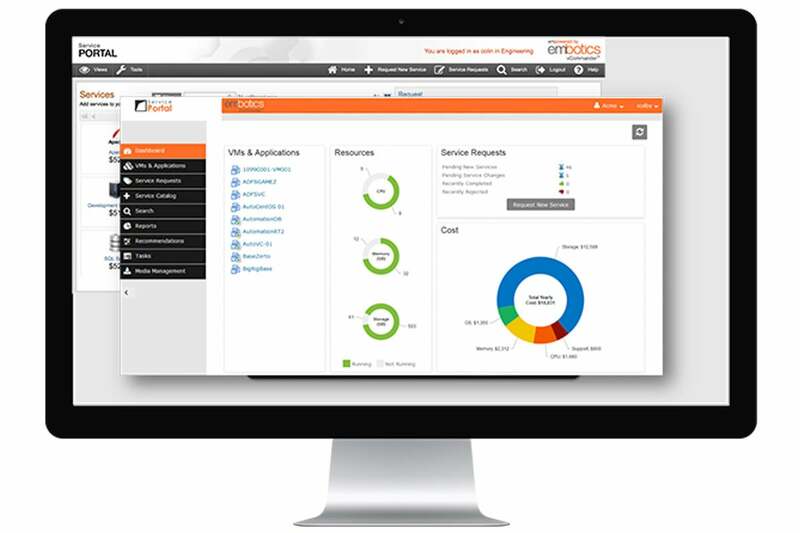 Key features: vCommander 6.0 adds hybrid cloud orchestration, governance and control features while providing an easy-to-use portal for end user self-service so users can select and provision cloud resources and track and report on spending. More info.